Since our beginning, Charley’s Fund has focused on rapidly directing funding to the most compelling science. We also focus on solving the problems that stand in its way. To date, we have directed more than $37 million to research. Check out the concrete examples below to learn more about some of our projects and how we work to translate research promise into real-life results. Treatments that aim to replace dystrophin or increase utrophin. Dystrophin is the protein kids with Duchenne are missing. 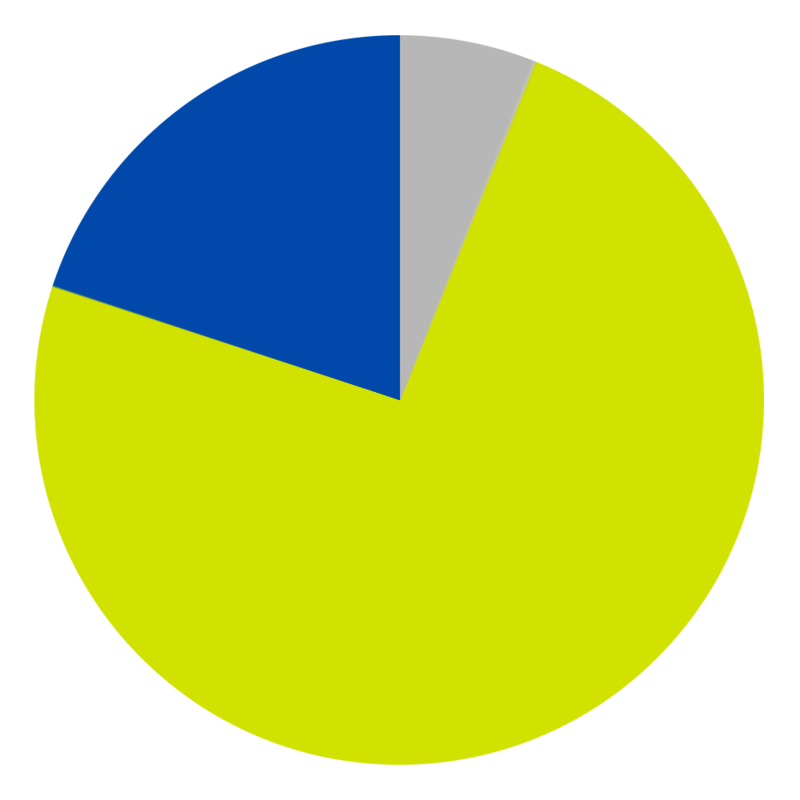 Utrophin is a similar protein that can compensate for lack of dystrophin. Summit Therapeutics: Summit is conducting clinical trials for a compound that aims to increase utrophin. 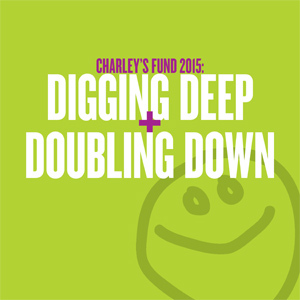 Charley’s Fund has been supporting the company’s work since 2008. We have helped them screen a vast library of compounds to identify molecules that have the potential to increase utrophin. Together with three other nonprofit partners, we financed the reformulation of the company’s lead compound and the phase 1 clinical trial. That work was deemed a success and has led to phase 2 trials which are now ongoing. Lack of dystrophin causes a cascade of pathological effects. We support the development of new medicines that target these issues including fibrosis, muscle wasting, calcium infiltration, cardiomyopathy, and respiratory malfunction. DT-200: A company called Galapagos was developing a SARM (selective androgen receptor modulator) to treat cachexia, cancer-induced muscle wasting. They reached out to Charley’s Fund because they thought the drug might also be beneficial for kids with DMD. Charley’s Fund supported several studies in the DMD mouse model, and the results were encouraging. Ultimately Galapagos discontinued development of the drug for business/strategic reasons, so Charley’s Fund arranged for the rights to be transferred to Akashi Therapeutics. Akashi has conducted additional preclinical work on the molecule and is scheduled to conduct a short phase 1 study in healthy adult volunteers in early 2017. In addition to supporting the development of individual therapies, we also support system-wide improvements that will speed the way for all new treatments. This category includes developing better research tools, fortifying the clinical trials infrastructure, and smoothing the regulatory path for all new medicines. The Race to Yes: In 2013, we launched The Race to Yes, an independent movement powered by the Duchenne community and concerned public to help bring about a faster, more efficient regulatory process for DMD treatments. The Race to Yes pursues a three-pronged approach to achieving this end: direct conversations with the FDA, engaging elected officials, and public awareness/activism. We first sprang into action when we learned that the FDA was not providing Sarepta with clear and timely regulatory guidance for the clinical development of eteplirsen and follow-on exon skipping drugs in the company’s pipeline. Over the past two years, we have shined a bright light on the regulatory process to help ensure that our government is acting in the best interests of the people it serves. Our co-founder Dr. Benjy Seckler has always said, “The only thing worse than not having an effective treatment is having a treatment that works but not being able to show it.” In order to determine which experimental drugs are actually benefitting patients we need reliable and objective outcome measures that can tell us relatively quickly whether a drug is inducing a positive change. The most common measures used today are far from ideal, and hence are slowing the development of new medicines. It can take a very long time to prove that an experimental treatment extends or improves life. A drug may preserve or strengthen muscle mass, but it can take many months or even years to become evident through changes on outcome measures such as the six-minute walk test or 4-stair climb. Without biochemical markers that change in response to drug treatment, access to new drugs is dramatically slowed. While it is an important step in the scientific process, a published paper is just that – a step toward our ultimate goal of matierally improving the lives of boys with Duchenne. We are committed to moving the ball down the field until it reaches the end zone. Now, we are convening a “meeting of the minds” for Fall 2016 to determine whether this machine has significant promise as a reliable, objective outcome measure in DMD and if so, what next steps must be taken to make this happen.